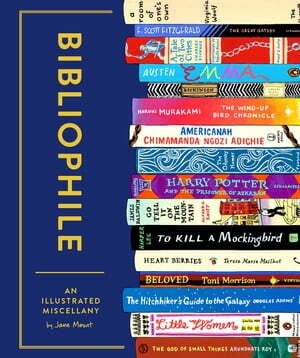 Collins Booksellers - Bibliophile by Jane Mount, 9781452168272. Buy this book online. Book lovers rejoice! In this love letter to all things bookish, Jane Mount brings literary people, places, and things to life through her signature and vibrant illustrations. If you have read or own: I’d Rather Be Reading: The Delights and Dilemmas of the Reading Life; The Written World: The Power of Stories to Shape People, History, and Civilization; or How to Read Literature Like a Professor: A Lively and Entertaining Guide to Reading Between the Lines; then you will want to read and own Jane Mount's Bibliophile.